Players skate clockwise with puck and bank pass the puck off the walls. 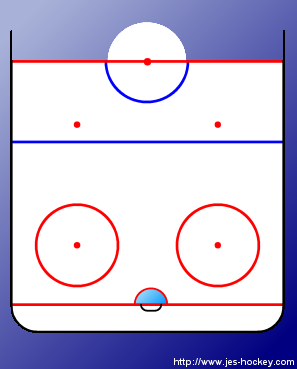 Coaches can stand along the sides and encourage players to deke and bank pass around them. 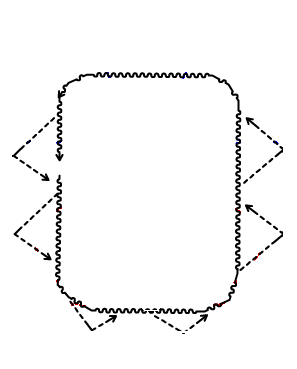 Skate several laps, then reverse direction and skate around counter-clockwise. This makes sure they practice both forehand and backhand passing off the walls. Remind the players that the wall is a teammate that will always pass it back!